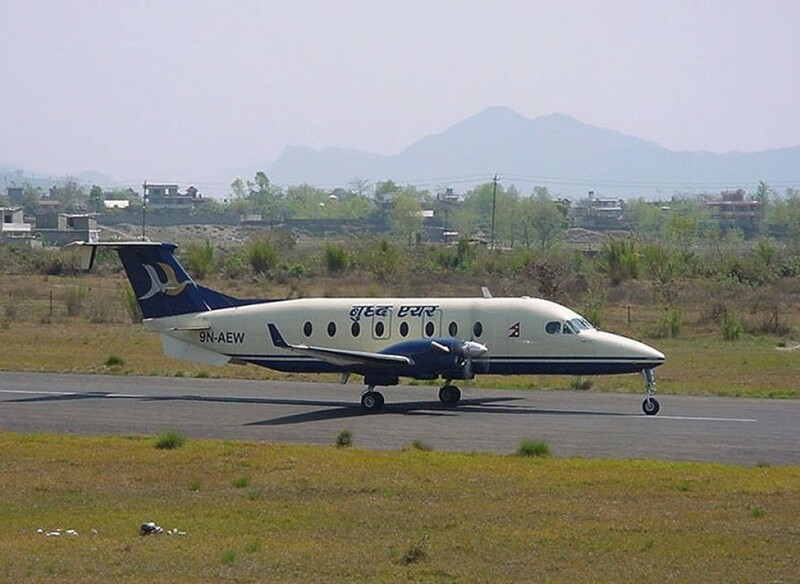 Bhadrapur is a town in Jhapa District which lies in the Mechi Zone of southeastern Nepal.These Bhadrapur Airport is also known as Chandragadhi Airport. Bhadrapur is a very prosperous city and renowned for its rice cultivation due to its fertile soil. Katmandu Bhadrapur flight is only 45 minutes. The temperature of Bhadrapur reachs up to 35° celcuis in summer and 4° Celsius -14°Celsius in winter. we offfer kathmandu Bhadrapur flight ticket at cheap price. Yeti airlines and Buddha air operate daily flight to Bhadrapur. Bhadrapur is nearest ariport to Darjeeling and gateway to various destination and Eastern Himalayan region of Nepal such as Panchthar, Illam and Trekking to Kanchanjunga Base Camp. You can book the Kathmandu to Bhadrapur and Bhadrapur to Kathmandu ticket through our online booking system. All you need to do is select the flight time and schedule in which you want to go from options below and press the book icon on adjacent to it. Fill the form and submit it. Once the booking is confirmed we will immediately send you the e-ticket of flight by email. we offer you best airfare deal on kathmandu Bhadrapur flight ticket and handle complications in case of cancellation of flight by reschedule of flight time and date on passenger request or refund the airfare amount. Only 20 kg of baggage per person is allowed in flight from Bhadrapur to Kathmandu or vice versa. However, passenger can take more than 20 kg of baggage by paying around US$1 per 1 kg of extra baggage.